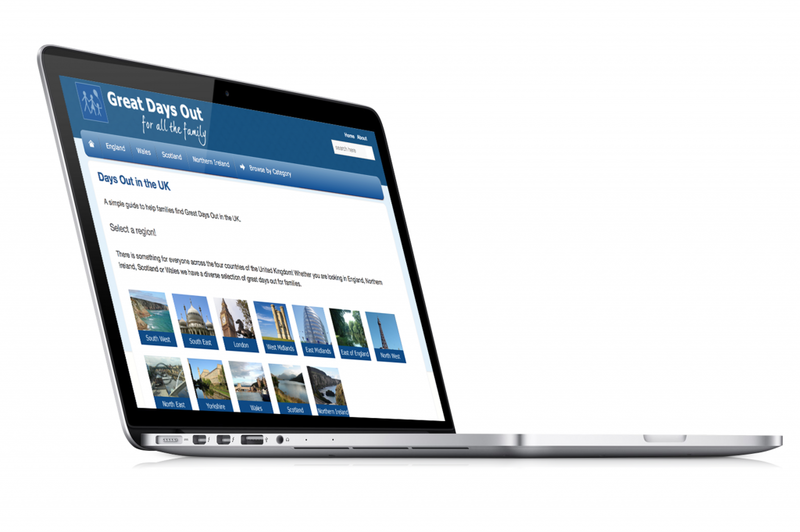 Today, Quoakle are one of the unsung premium SEO brands of the South. 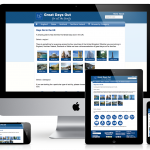 Media Sussex and Quoakle have had a strong relationship since mid 2011 and were instrumental in helping them assemble a set of directories. 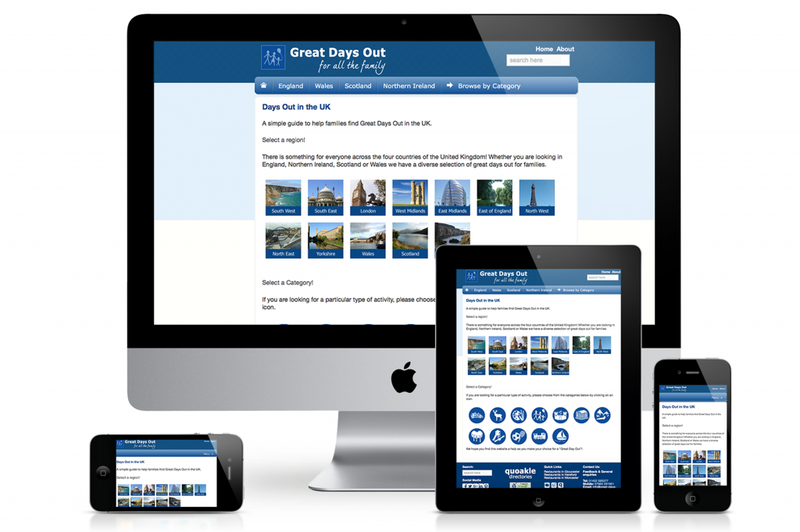 One of these, Great Days Out in the UK, Media Sussex were able to brand and develop from the ground-up. 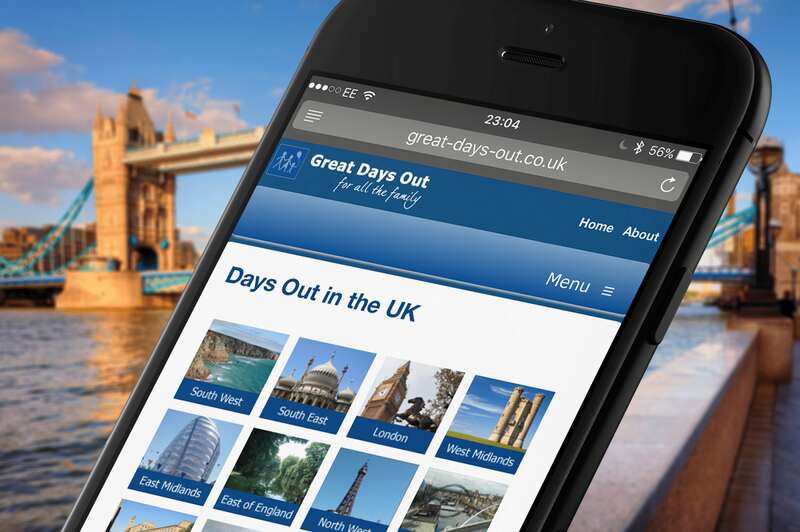 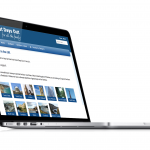 A key element to this project was the ability to tie in the branding for both the current Quake brand as well as developing a new identity of the Great Days Out directory. 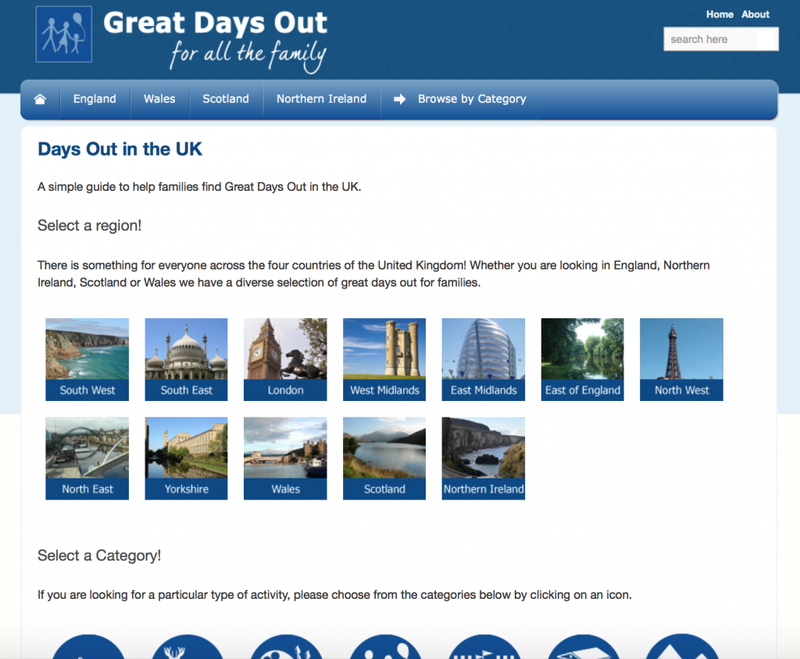 We were then able to develop the site further to include all the regions around the UK once the website launched. 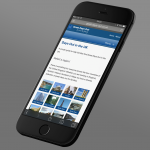 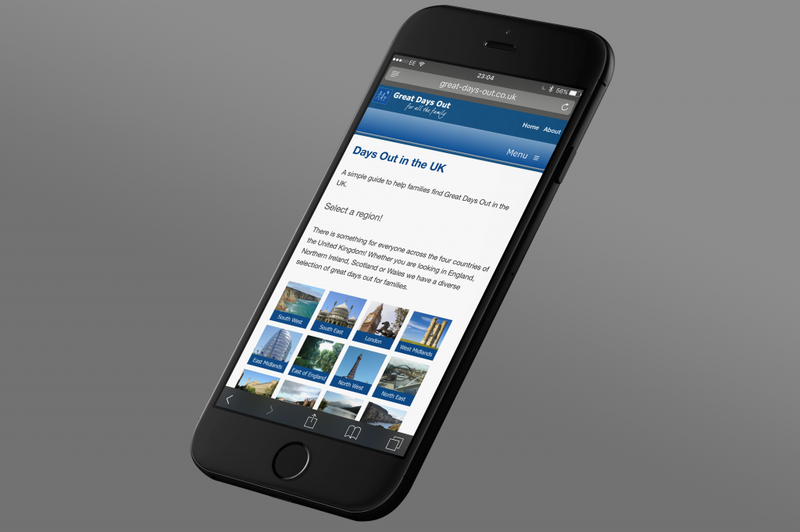 Working with Quoakle, Media Sussex were also able to assist in making the website mobile friendly too. 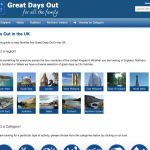 So, if you are looking for a Great Day Out With The Kids – this is the site for you!